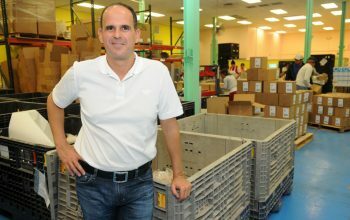 What if The Profit focused on businesses Marcus Lemonis previously invested in, instead of on new businesses? The owners of Simply Slices, Doug and Debbie Pavoni, did reality TV before The Profit: eight years ago, they were controlling monsters on a CMT reality series. 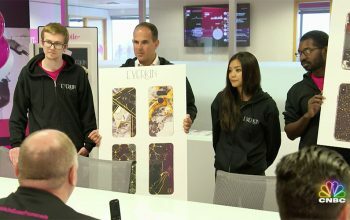 There was a “to be continued” at the end of the episode about cell phone case company The Casery, whose founder was called “a smug prick” by Marcus Lemonis. The Profit returns next week with new episodes, but Tuesday night, it aired a rerun for a season-two episode with some behind-the-scenes content, with the title, “An Inside Look: Worldwide Trailers.” It was terrific television. 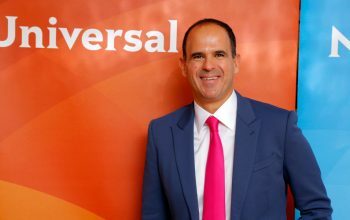 On CNBC’s The Profit, Marcus Lemonis invests in businesses by writing his own check personal checks. Are those checks real? And what happened to season two of The Partner? 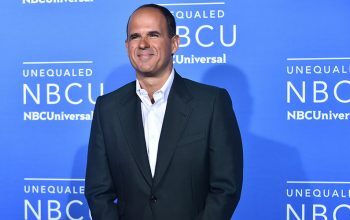 The Profit Marcus Lemonis has apologized after receiving death threats and criticism for his thoughts about Trump’s response to violence in Charlottesville. CNBC’s The Profit found Marcus Lemonis in Chicago, investing in and transforming Windward Boardshop to W82—and delivering its best episode in a while. 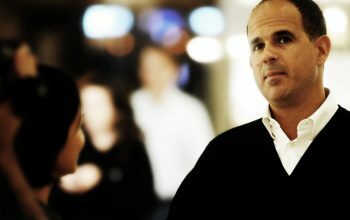 An interview with The Profit’s Marcus Lemonis about his CNBC show The Partner, which concluded its first season when he named Julianna Reed as his partner. 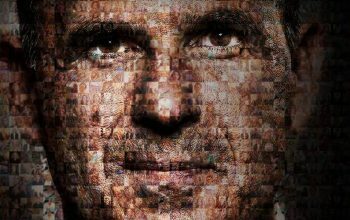 With just two episodes left, I cannot see any of the people on The Partner actually becoming Marcus Lemonis’ actual partner. 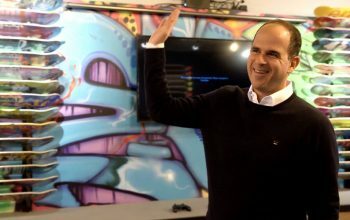 In its first episode, Marcus Lemonis’ new CNBC series The Partner definitely reminded me of another show—but it was not The Apprentice, the show that this competition was immediately compared to when it was first announced last January. 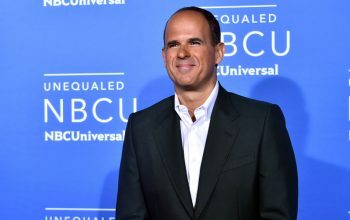 CNBC announced the cast and debut date for Marcus Lemonis’ The Partner, a spin-off of The Profit, on which he’ll find someone to help run his businesses. The Profit’s special episode “The Profit in Cuba,” and its season four episode “Los Gemelos,” which featured George Lopez, both shook up the show’s formula. CNBC has released details about The Profit season four, which debuts Aug. 23 and features 11 businesses, many of which are in the Los Angeles area.